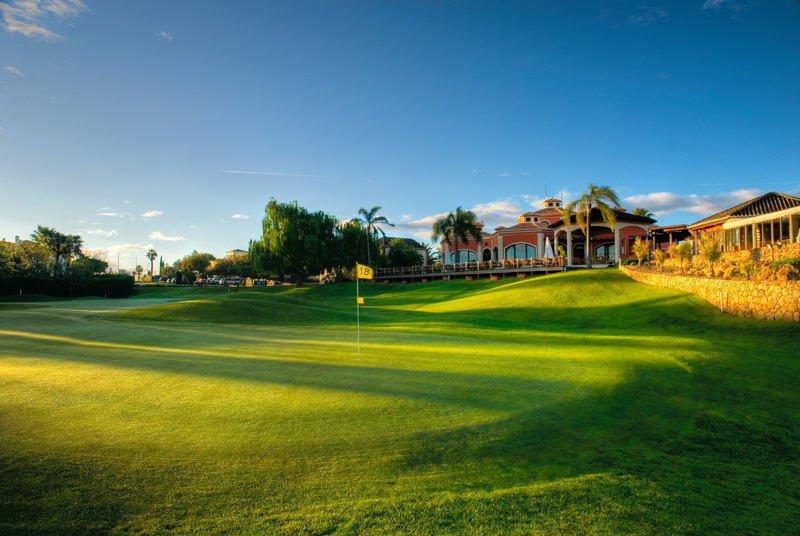 The 8 times consecutive host of the European Senior Tour Qualifying final, Vale de Pinta golf in the Algarve, is rightly respected not just for its play-ability and challenging layout but for outstanding levels of beauty and enjoyment. 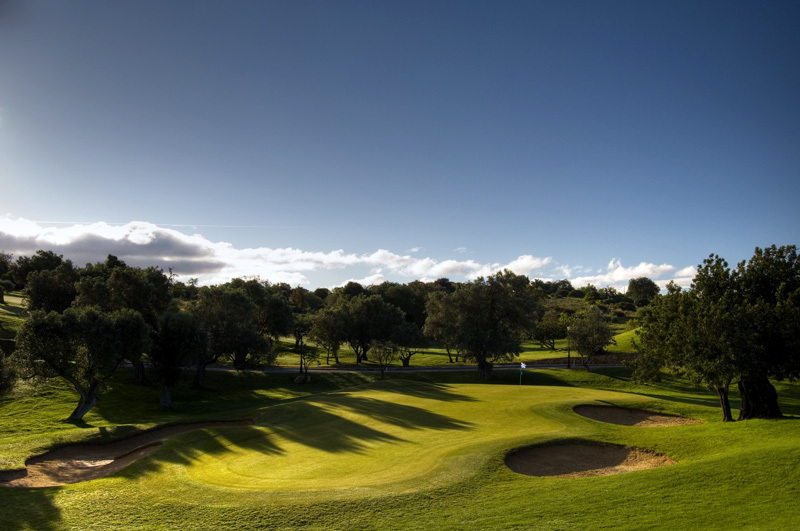 Designed by the famous American golf course architect Ronald Fream and inaugurated in 1992 Vale de Pinta has earned its place as one of the best designed courses in the Algarve and in Europe. After his success designing the Vale de Pinta course, Ronald Fream teamed up with the former world No. 1 Nick Price to create the unique design of Gramacho. With 18 holes and 27 greens, plus numerous different tee points, players are able to enjoy the same course time and time again but always with slightly different challenges. 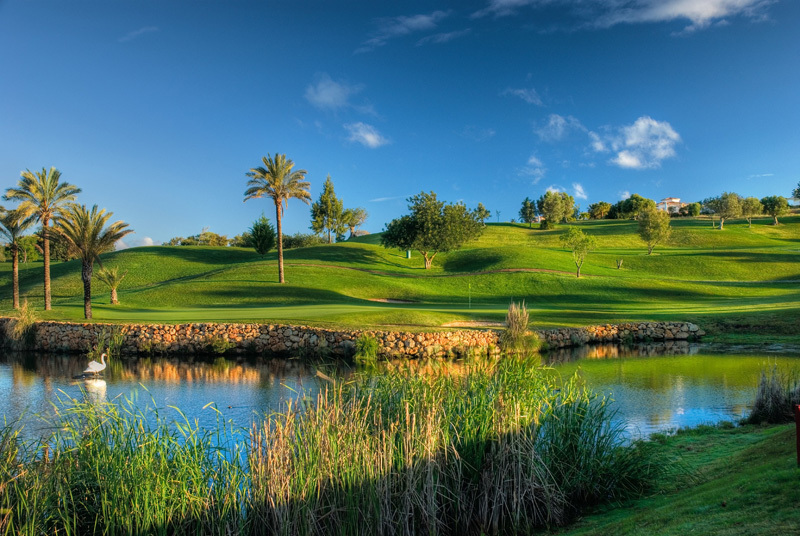 Having hosted the Portuguese Ladies Open on a number of occasions Pestana Gramacho is recognized as a championship course enjoyable and playable even by those with a higher handicap. 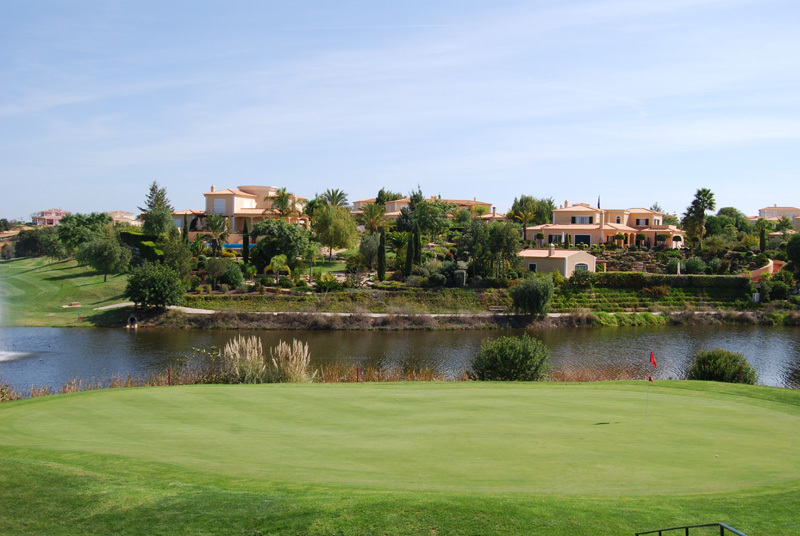 Silves is a serene spot at the foot of the Monchique mountain, but it is anything other than ‘a walk in the park’ – a drive at the opening hole has to flirt with water hazards on both flanks. 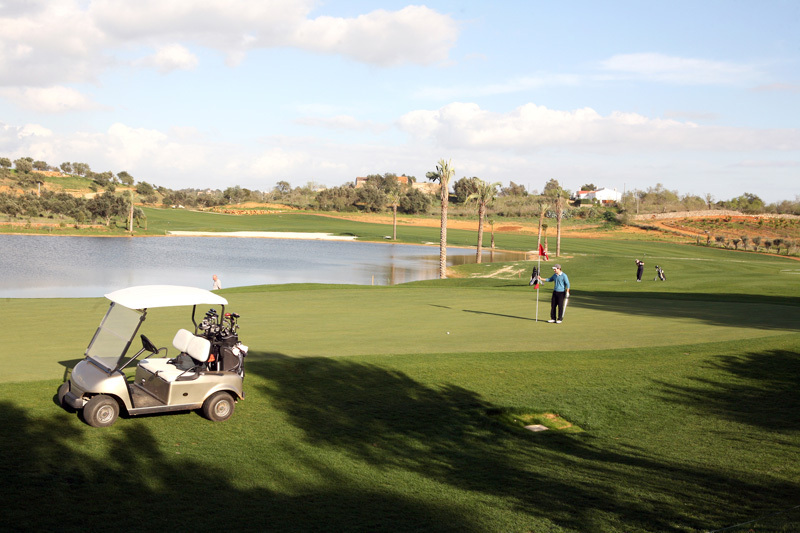 This course is for players – low handicaps will find it a serious challenge to come in under par. But high handicaps (with concentration) will be able to enjoy their round. 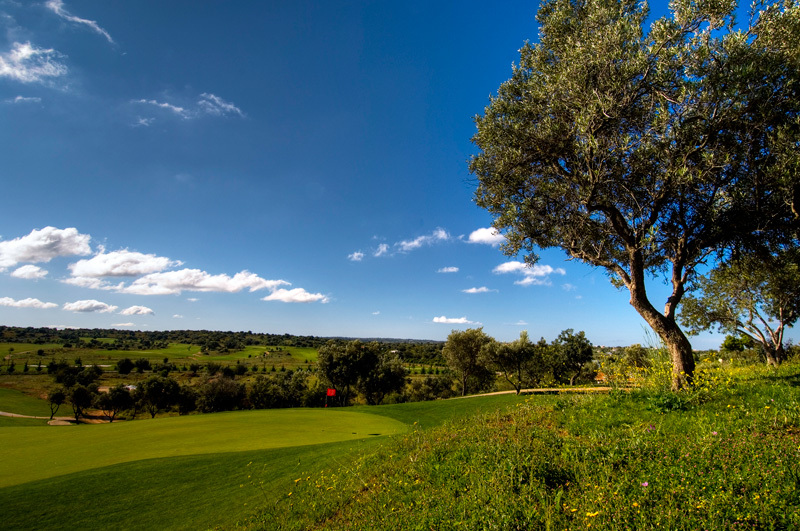 Most holes offer spectacular mountain views overlooking palm trees and olive groves, the surrounding cork and citrus farms generate a true feeling of authentic Portuguese golf. This is legendary golf course – is the last designed by architect Sir Henry Cottons, features the 600 meter par 5 known as the “Sir Henry challenge”, and what a challenge it is! 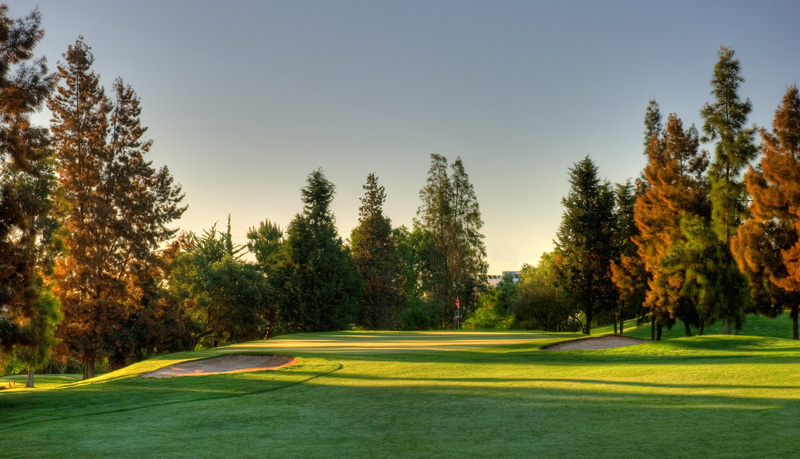 Pestana Alto is synonymous with design and play, and in a world of modern, complex course design, more and more people look back at the classics and see how course design should be: about challenge and play ability for all handicap levels. 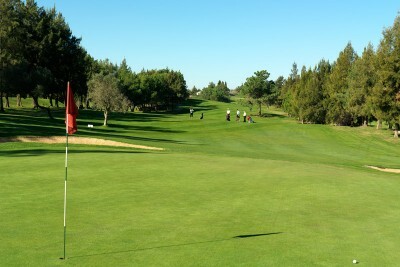 Located on the edge of the picturesque fishing village of Alvor, the rolling fairways and elevated greens test all and reward anyone who enjoys thinking about their game.